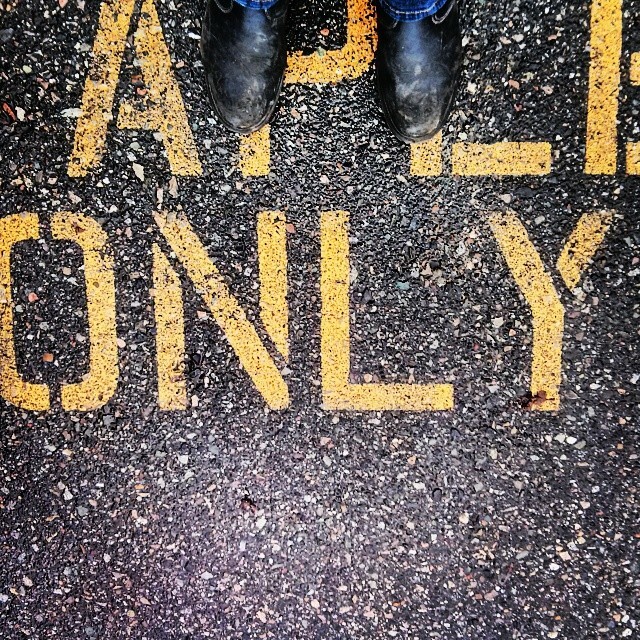 Instagram is pretty cool, right? My personal/blog account is a mix of food, architecture, my kid, and random other stuff thrown in. I wanted to start a side project that was somewhat unique and a little more focused than my regular Instagram page. Where In Vancouver is very simple, 2 pictures per day taken within seconds of each other. 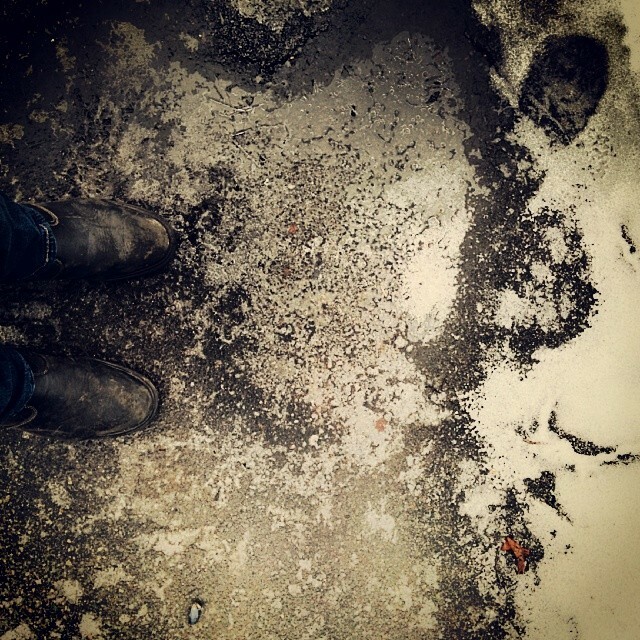 One of my feet pointing in the direction I’m looking, up for north, left for east, down for south and right for west. The second picture is the view my feet are pointing at. Pretty simple right? I’ll be using a Nexus 4 from Monday to Friday during the day and a Nexus 5 for weekends and evenings. Day 1. The Iron Workers Memorial Bridge. Day 2. 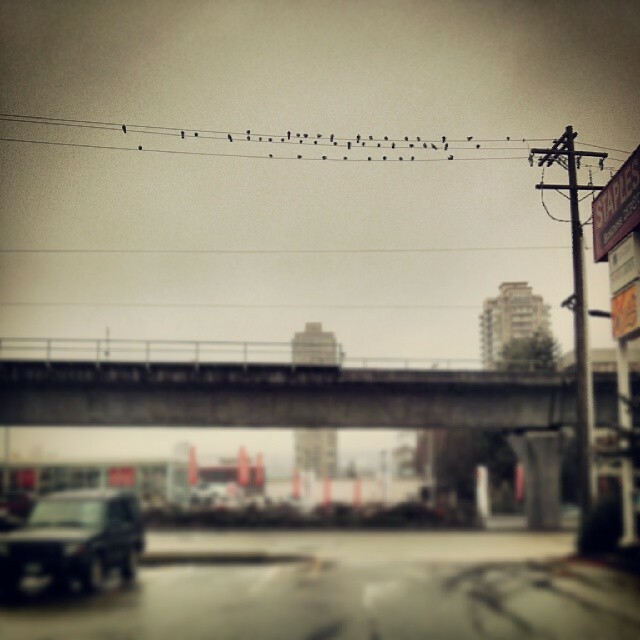 A murder of crows near Brentwood Town Centre in Burnaby. Day 3. 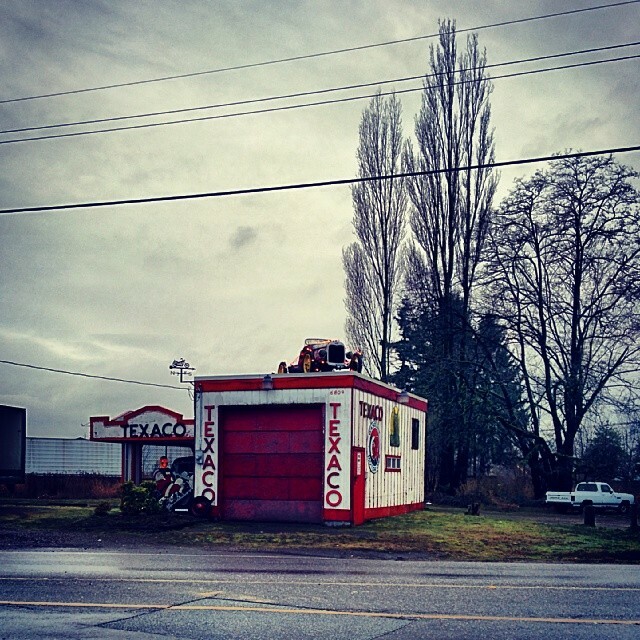 A 1950’s Texaco gas station on 216th street in Langley. 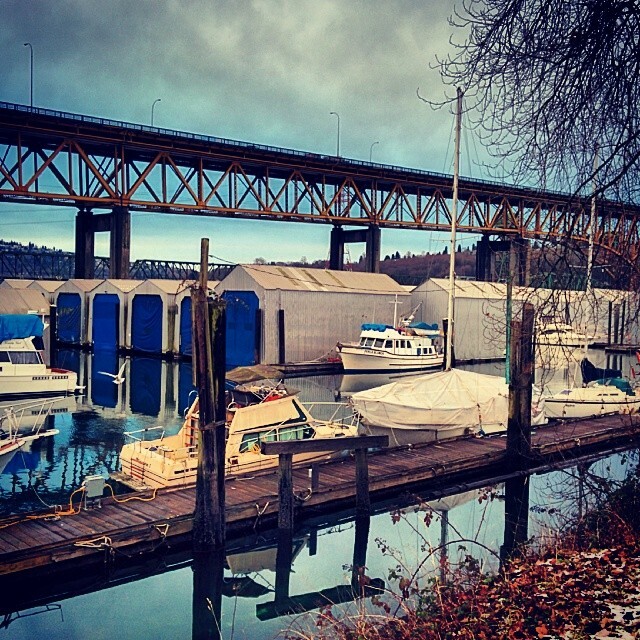 You can follow Where In Vancouver on Instagram – @whereinyvr and on Twitter – @WhereInYVR . 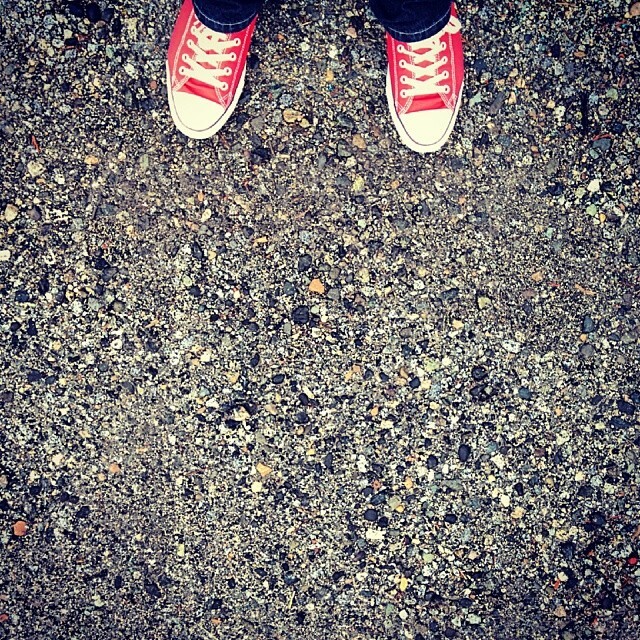 To see more pictures of peoples shoes (because why wouldn’t you) check out the #whereistand hashtag on Twitter and Instagram.